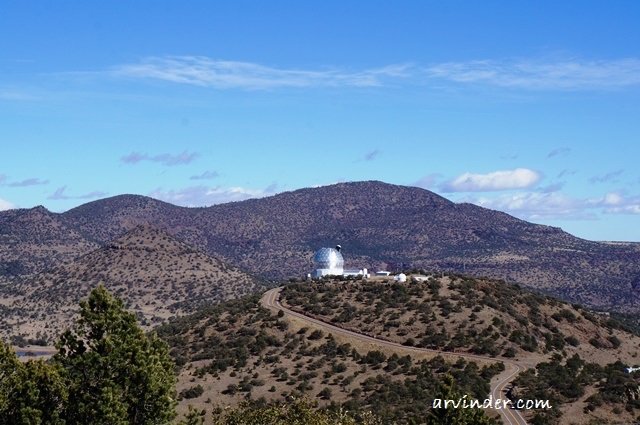 McDonald Observatory was a Stop on my way from Austin Texas to Big Bend National Park, What an amazing road trip. 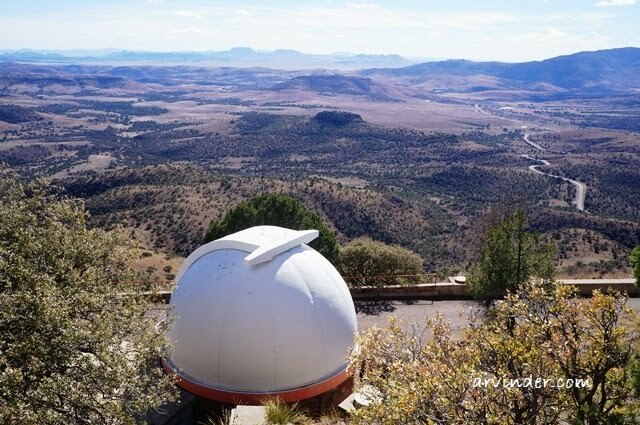 Located in the Davis Mountains, with infrequent cloud cover the Observatory is home to some of the darkest skies in the United States of America. 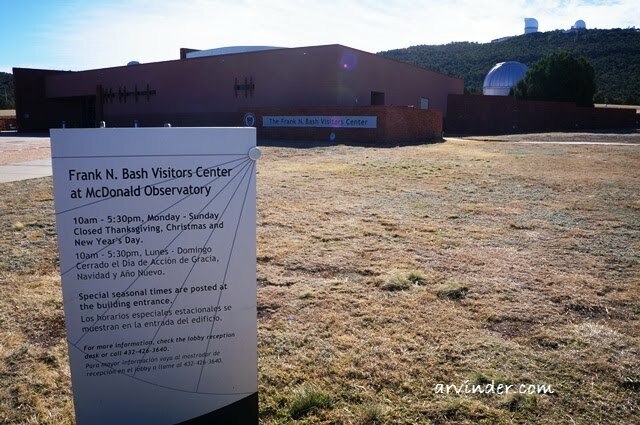 McDonald Observatory, the name has nothing to do with McDonald fast food chain. It was a different McDonald that provided the initial funding. 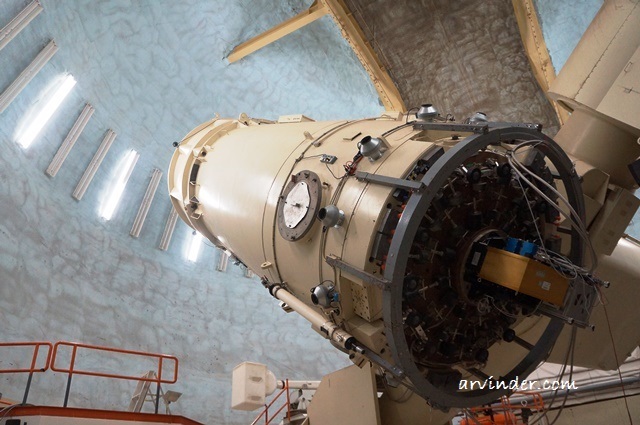 Part of the University of Texas Observatory is open to daily Tours, I got there at 10:30 AM and bought my tickets for the tour which started at 11AM. I was there in December 2015, Winter is generally the best time for stargazing. Winter air is less humid, where as summers have extra moisture and can reduce the clarity of the night skies. Star Parties are held every Tuesday, Friday, and Saturday evening. That was really a great trip. 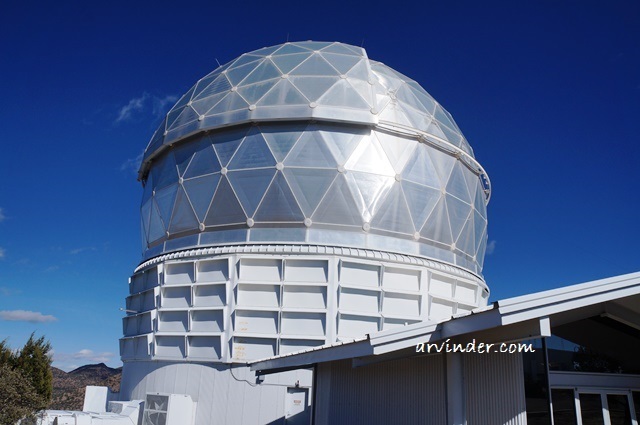 I've heard and read about this McDonald Observatory a number of times. I think it's a great place to visit. Will be there once I have my way. Thanks for sharing.